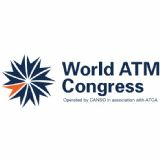 World ATM Congress builds on our past success with a large-scale Exhibition, world-class conference, and premier networking opportunities, plus the chance to learn about the latest trends and developments in the air traffic management (ATM) industry. 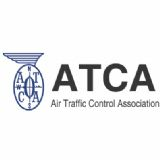 Expert speakers from industry, military, and government will address the technologies behind ATM and the institutional and regulatory frameworks necessary to implement them. 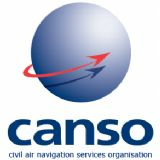 The conference programme provides a unique platform for discussing the future of air traffic management by bringing together the world's foremost aviation leaders to share their insights, views, and expertise on the major issues and challenges facing our industry.